On Dec. 21, Gov. Andrew Cuomo announced a $150 million plan to cleanup a toxic groundwater plume in Bethpage, N.Y., following a state investigation into the size and depth of the contamination. The investigation revealed that the toxic groundwater plume was larger than previously expected measuring 3.7 miles long, 1.8 miles wide and 800 ft deep. Besides the massive size, the groundwater contamination also contains 24 contaminants including trichloroethylene (TCE) and 1,4-dioxane, an emerging contaminant. According to Newsday, the site was polluted from the 1930s to the mid-1990s by the U.S. Navy and Northrop Grumman, a company that manufactured airplanes and space-exploration vehicles on the property. The groundwater contamination is continuously expanding and threatening residents drinking water quality, rendering a proactive cleanup plan time sensitive. 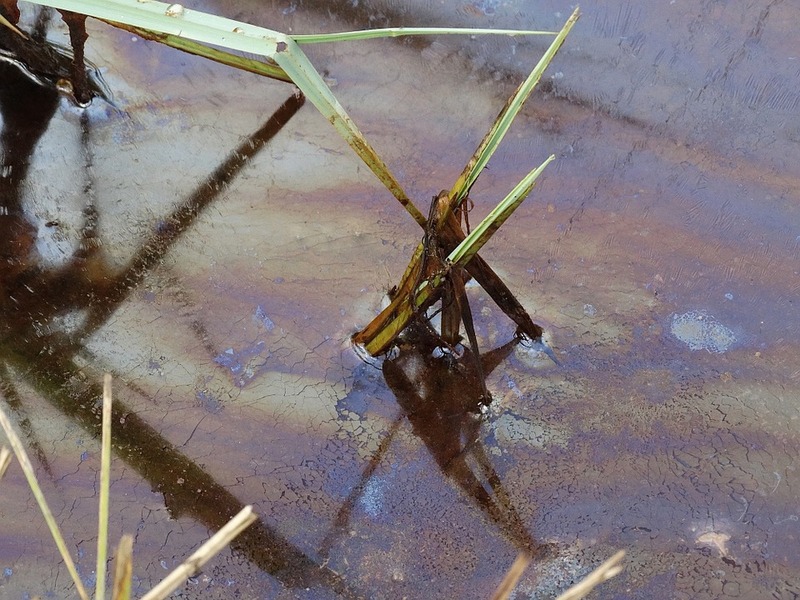 The cleanup plan is a combination of containment and treatment of the contaminated water. Four wells will be installed inside the plume at peak pollution levels to extract groundwater, treat it and return it to the aquifer. In addition, 14 wells will be placed around the perimeter of the plume to extract and treat the water while prevention a spread of contamination.